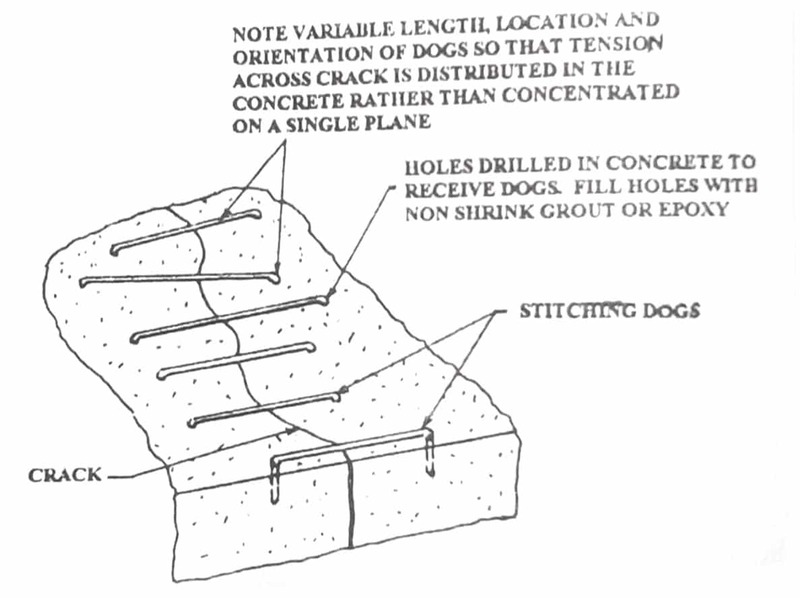 In this technique, the crack is bridged with U-shaped metal units called stitching dogs before being repaired with a rigid resin material. A non- shrink grout or an epoxy resin based adhesive should be used to anchor the legs of the dogs. 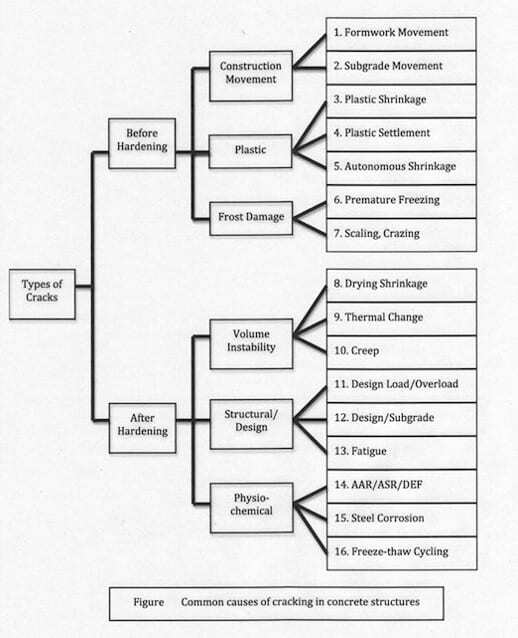 Stitching is suitable when tensile strength must be re established across major cracks. Stitching dogs should be of variable length and orientation. Quick, simple, effective and permanent. The grout combination provides an excellent bond within the substrate. 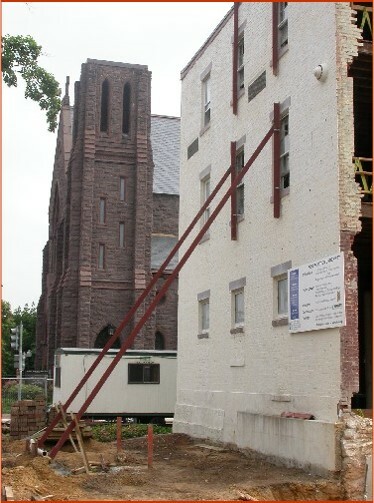 Masonry remains flexible enough to accommodate natural building movement. 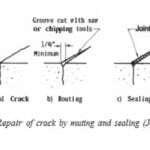 This is the simplest and most common method of crack repair. It can be executed with relatively unskilled labor and can be used to seal both fine pattern cracks and larger isolated cracks. This involves enlarging the crack along its exposed face and sealing it with crack fillers. Care should be taken to ensure that the entire crack is routed and sealed. 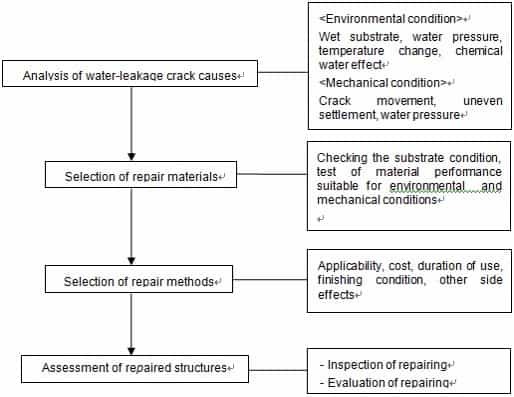 Epoxy resins are usually selected for crack injection because of their high mechanical strength and resistance to most chemical environments encountered by concrete. Epoxies are rigid and not suitable for active cracks. 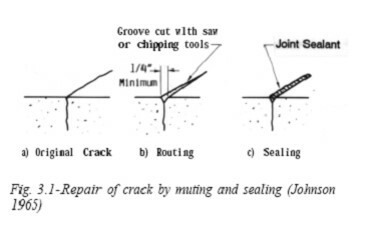 This method is used to restore structural soundness of members where cracks are dormant or can be prevented from further movements. Underpinning is the process of strengthening and stabilizing the foundation of an existing building or other structure. 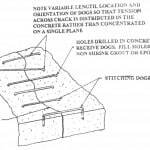 Foundation underpinning is a means of transferring loads to deeper soils or bedrock. 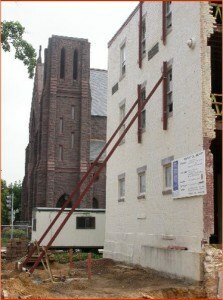 Construction of a new project with deeper foundation adjacent to an existing building. The properties of the soil supporting the foundation may have changed or was mischaracterized during planning. Timber structures may be repaired with new timbers or composites of steel and timber members. Steel structures are normally repaired with steel. 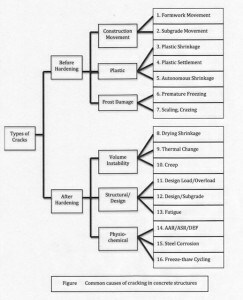 Both concrete and masonry structural elements are frequently repaired with fiber reinforced polymers (FRP).